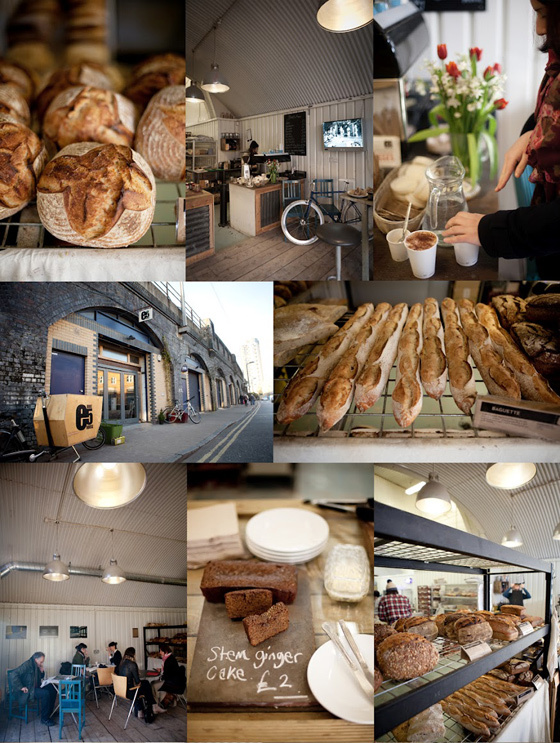 … in London today, I would love to discover E5 Bakehouse in London Fields. Hi, I’m just discovering your website via Facebook and that’s just amazing. All your visits are wonderful. Thanks for sharing all those marvellous places with us that’s a great pleasure. I put the link of your website on my blog if you don’t mind.